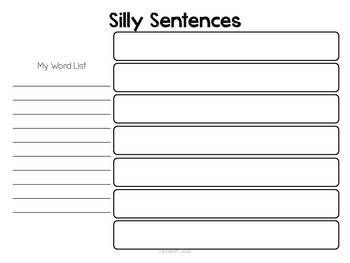 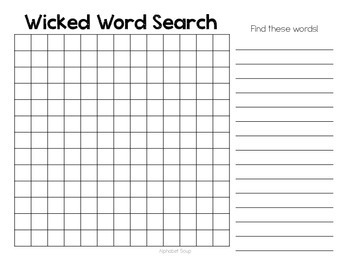 A quick word work pack you can make centers out of. 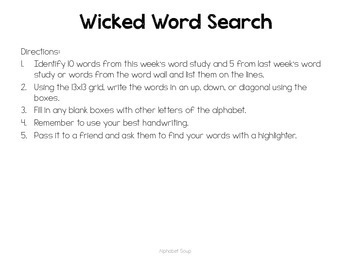 There are 4 activities and directions for each activity. 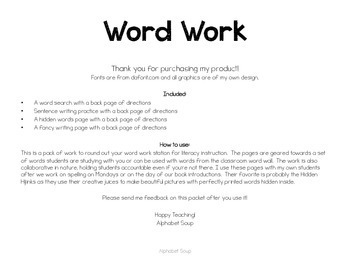 If you print double sided to get directions on each page.